Nice set of two Lunchskins: a sandwich bag and a snack bag with different motifs: sailing boats and anchors; a nautical combination in blue / white. 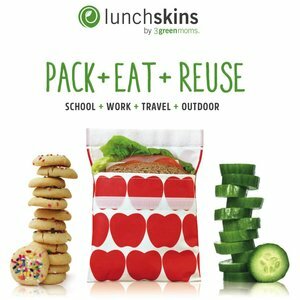 Lunchskins are reusable bags for food and non-food. They replace hundreds of disposable bags, because these beautiful fabric bags do not throw away. You can continue to use them! 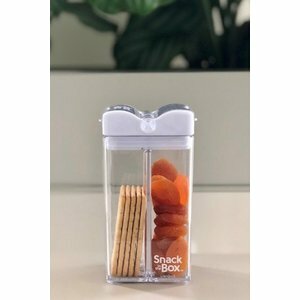 For example for lunch or snacks to school, work, on the road or during a day out. But also to use for some drugstore items in the holiday baggage or as a toilet bag during exercise. Sweets, nuts, raisins, fruit, bread for on and on the go; Lunchskins can be used everywhere! Cleaning can be done in soapy water, under the tap or in the dishwasher and they are ready for endless use a few hours later - dry and clean. Want to know more about Lunchskins? You can find the most frequently asked questions in our blog . LunchSkins are dishwasher safe. Turn them inside out before washing, and allow them to dry well before filling them again. Wash before first use. They will soften and fade with use and multiple washes, just like a pair of your favorite old jeans. To keep them new for longer, hand wash and air dry. I hang Lunchskins to dry on the tap. 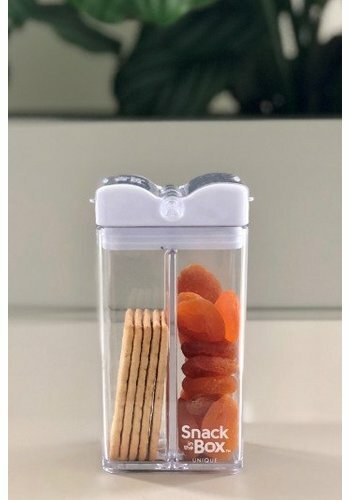 If you have several Lunchskins at the same time, you can let them dry in a drainer (do not leave them in the dishwasher) or a baby bottle rack.